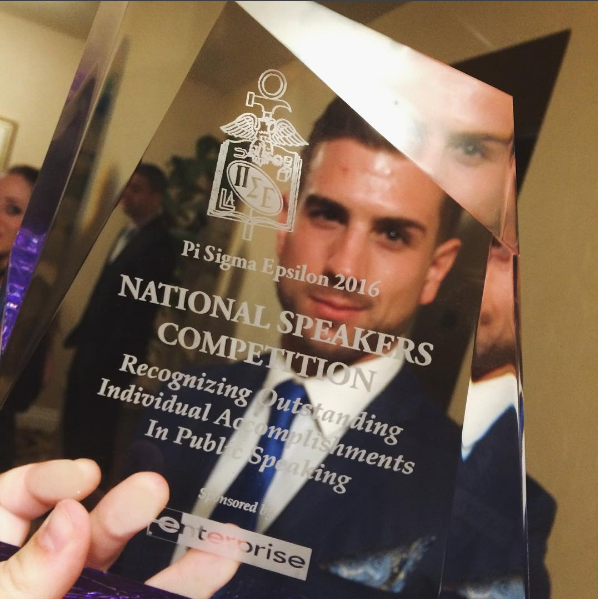 Pi Sigma Epsilon (PSE) is the only national co-ed professional fraternity in the field of sales, marketing, and sales management. We currently have nearly 60 chapters nation-wide and, with the recent rapid expansion in sales programs around the country, we are expanding fast. PSE offers students a national affiliation that has benefits far beyond what a local group would be able to take advantage of by itself. Through PSE, students can gain real world experience while networking with other students and companies from around the country. 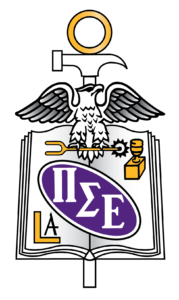 Remote Assistance The Pi Sigma Epsilon Headquarters Team wants to be a part of your chapter’s growth and success. We are always available if a student wants to talk about anything ranging from a project to an issue within the chapter. We can offer insight from an outsider’s point of view with the experience of being a member and a professional. Conferences and Convention Our Regional Conferences and National Convention are one of a kind. Planning these events are a year-round task that we take on to provide attendees with an unforgettable experience. Students can compete against other schools in our National Awards Program and Scholarship Program. Competitions include: Top Chapter, Top Marketing Project, Top Management team and more. A great incentive to get involved is not only professional development, but the chance to take home some of the $60,000+ we give away in scholarships and prizes. PSE’s Corporate Partner Program This is what really sets us apart from other organizations. Not only do our partners support students financially through funding of national programming and scholarships, they also provide insight and updates on the latest trends in the industries. Best of all,they hire our members! The PSE experience The PSE experience does not stop when a student graduates. We have established social media groups where members from all across the country are available for networking. Alumni are invited to attend our National Convention and receive updates about new programs, job opportunities, and more.